Hello, y'all! 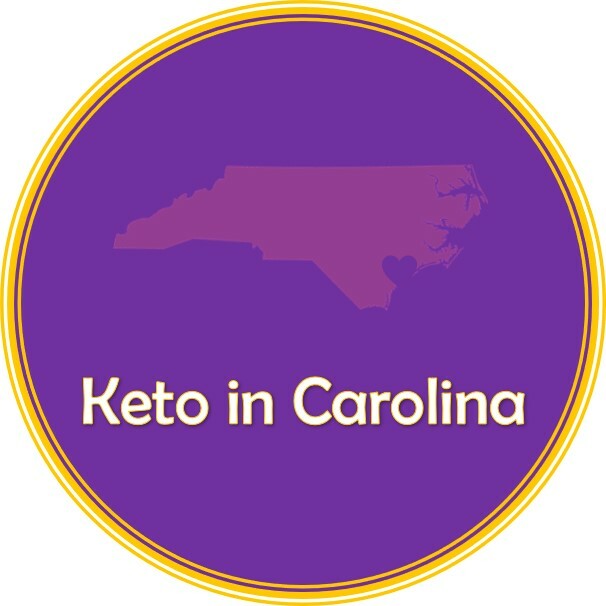 I live in coastal North Carolina and have come to keto within the last two years. My husband and I have started, stopped, and restarted keto and are very serious about it now due to diabetes and joint and tendon problems. I am using this blog to track my progress and to also share tips, tricks, and recipes for doing keto southern style.